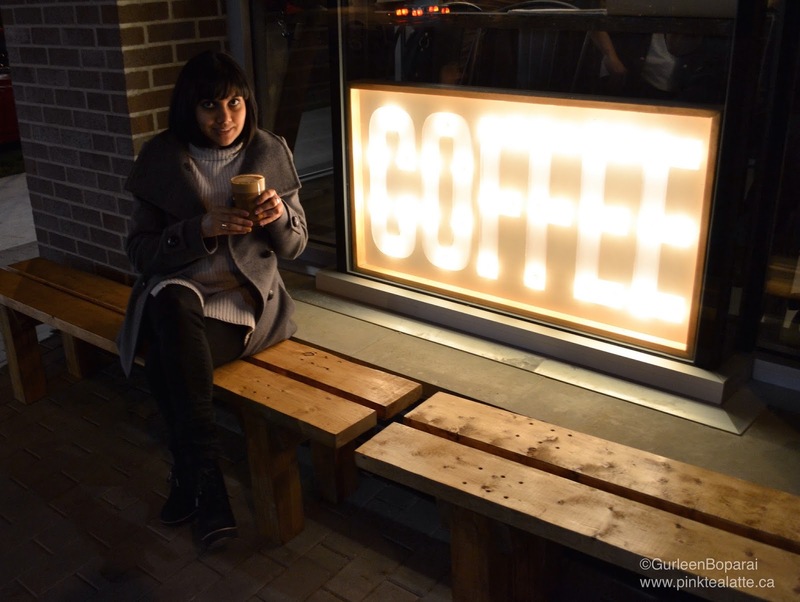 Pink Tea Latte: Latte Moment | Prado Party for their new Fraser St Location! Latte Moment | Prado Party for their new Fraser St Location! 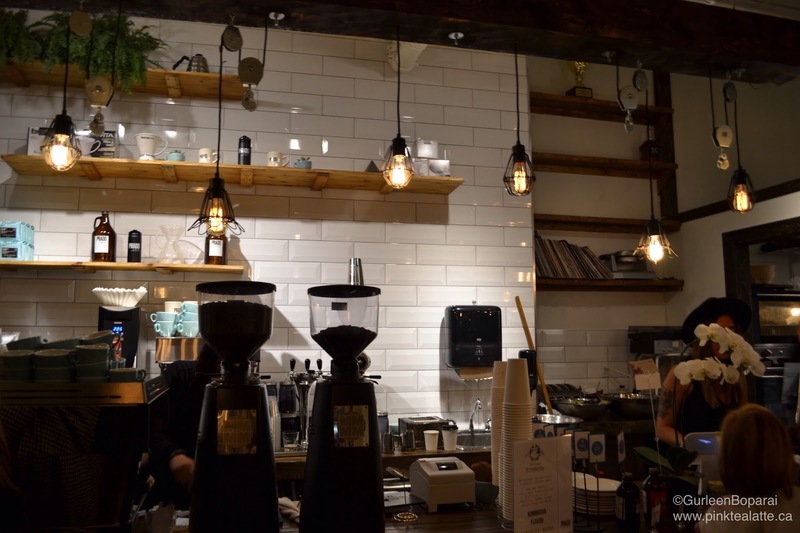 The Vancouver Coffee scene has grown! Yesterday, I had the pleasure of attending the opening party of Prado's newest location on Fraser St! I cannot tell you how excited I was to attend their PradoParty because I was officially invited to this event. As in they emailed me with an official invite where I got to RSVP and I got to RSVP if I were bring a Plus ONE! The celebration was open to the general public; however, it was not advertised from what I know of. If it were, I suspect there would have been a HUGE line out the door! So those of us who were invited, knew what was up! Just like all prado locations, this one had its own charms! I loved the wall where there were a couple of baby succulents just chilling in their little adorable pots. As well the fun industrial lights. I did find this location to be a wee bit cramped; however, it most likely had to do with the cafe being overwhelmed with many patrons! Lattes, coffees, mochas and craft beers were on the house [no matcha that night :( ]. Yup! Pretty much all you can drink! I got myself a delicious decaf mocha. It was served in a warm clear cup with no handles. Since it was quite loud and crazy inside, my friend and I sat outside on the benches in the glow of their signature COFFEE marquee sign. The sky was clear with not a cloud in sight and it was just nice to sit in the fresh air with my fingers wrapped around a cozy warm glass as I sipped on my delightful mocha that warmed my insides from head to toe! Overall, a fabulous new Prado Cafe joining the Fraser district of Vancouver. I do wish this location had a large communal wood table versus smaller two people tables and some bar tables. I personally like to spread my work out on a large work surface haha! 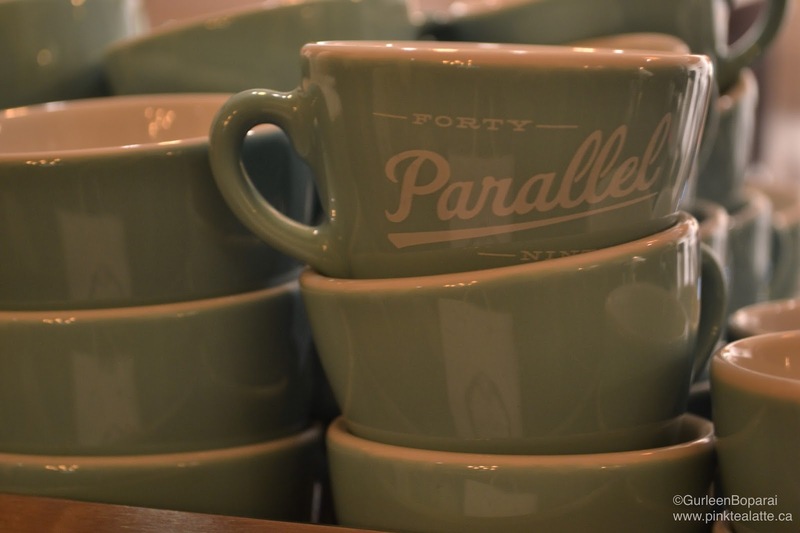 Prado Cafe's use Parallel 49th coffee beans - local supporting local - YAY! 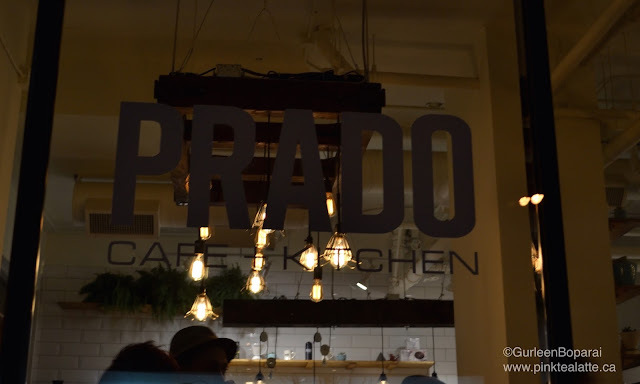 Are you excited for the new Prado on Fraser St? Let me know in the comments below! Hehe as well as any other places you think I should visit. BTW the pictures were taken when it was dark out and I am still using my 55m lens. I am hoping to get a new lens soon for my Nikon DSLR that will bring in more light and keep the vivid colours alive! thanks for coming to the party! Hopefully we see you again! Thank you for inviting me!!! 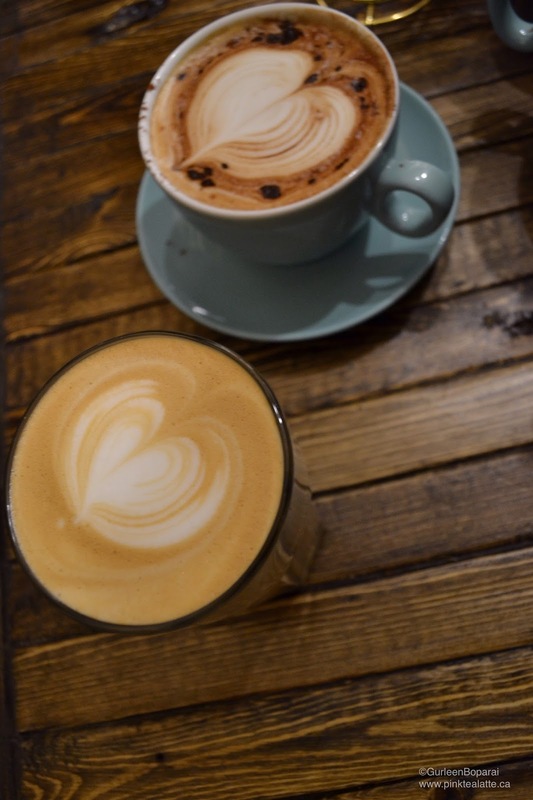 It was a great fun and I look forward to spending some days studying there while enjoying my perfectly crafted latte! I look forward to meeting you agin Sammy!